The forum will be held in Hannover, Germany and will include speakers like the Former German President and the Tunisian minister of digital economy. 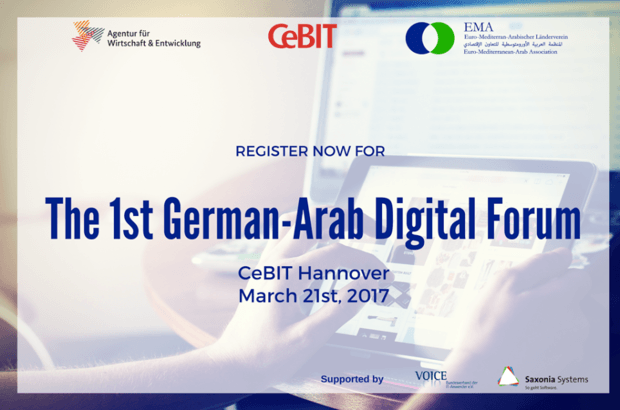 On March 21st, the Euro-Mediterranean Arab Association along with CeBIT are hosting the first Arab German Digital Forum in Hannover, Germany. The forum will discuss the booming digital business start-up scene in the Arab world, conditions and infrastructure of digital services and the up and coming regional digital hubs. The digital industry in the Arab world has reached amazing levels and is continuing to grow as stated in Digital 2017 report, released by We Are Social and Hootsuite. Internet penetration, digital startups, using digital solutions for social and environmental problems in the region. Digital technologies are considered one of the major development factors in the MENA region despite the political and/or economic stability of some countries. The speakers include the Former President of the Federal Republic of Germany and current President of the Euro-Mediterranean Arab Association Christian Wulff; Tunisian Minister of communication technology and digital economy Mohamed Maarouf will also be speaking at the event. The German Federal Ministry for Economic Cooperation and Development (BMZ) is one of the main organizers of the event; its commissioner for Africa Gunter Nooke will also be speaking at the event. 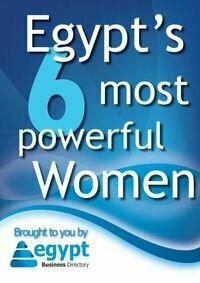 The conference is held in German and Arabic. Participation is free upon registration.